Actress who played the role of Jessica in the widely successful American Pie movies and went on to star in Slums of Beverly Hills. 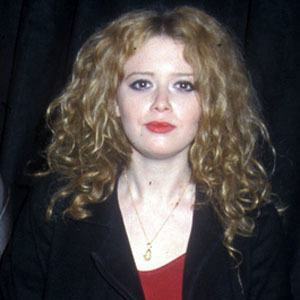 She was then cast as Nicky Nichols in the Netflix series Orange Is the New Black. She is also the co-creator and star of the TV series Russian Doll. She had a role on Pee-wee's Playhouse at the age of six. She appeared in the 2001 comedy Scary Movie 2. Her parents are Aaron and Yvette Braunstein. She has a brother named Adam. In 2014, she began dating comedian Fred Armisen. She played the daughter of Goldie Hawn in the film Everyone Says I Love You.